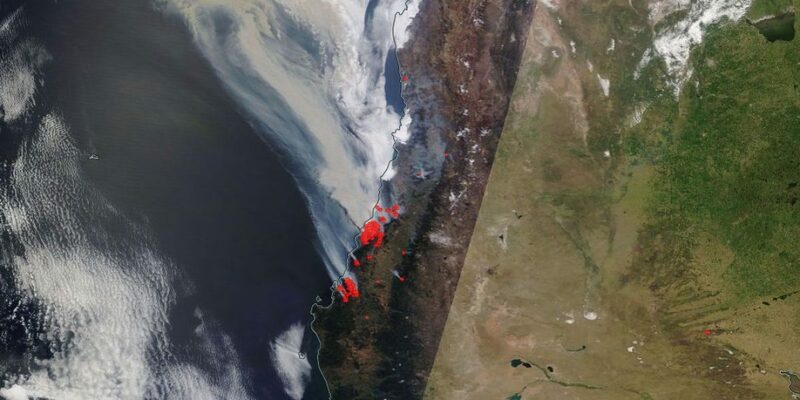 - We're having in Chile one of the largest fires in South American history. - Are there Wood Ash sub products that you think are suitable to be extracted on site and allow the mentioned objectives mentioned above? - Do you know a technology to be used to do the extraction onsite? - Do you know a chemist who could be interested to participate in the project?